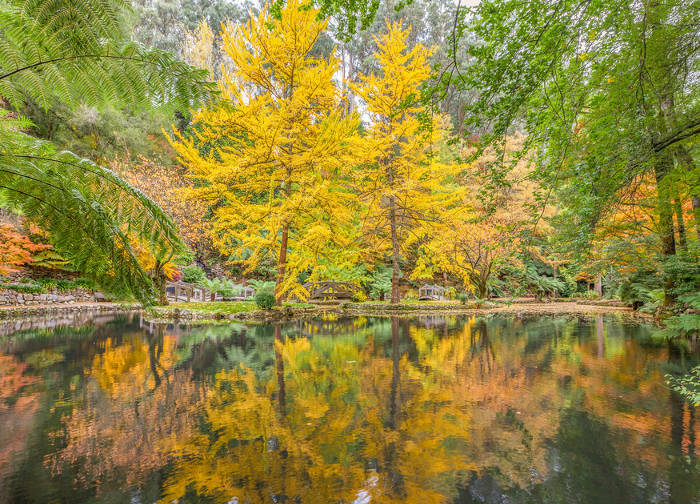 The darker mornings, cooler temperatures and changing trees can only mean one thing – Autumn is here. And while it’s hard to say goodbye to those long, hot summer days, there is no doubt that the milder season brings new opportunities for fun and adventure. 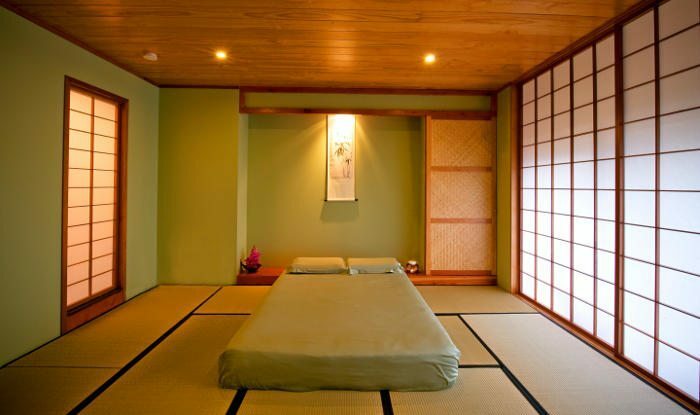 One of the highlights of visiting Japan is staying in traditional accommodation or a ‘ryokan’. These Japanese-style inns offer a unique and relaxing stay and are often the main highlight of an itinerary since they are so different to Western hotels. Amazingly, this unique and magical accommodation is available just 45 mins from Melbourne – in the lush Dandenong Ranges. Soaking in hot springs, a water bath or onsen is an integral part of the Japanese culture and is a tradition that dates back to ancient times. 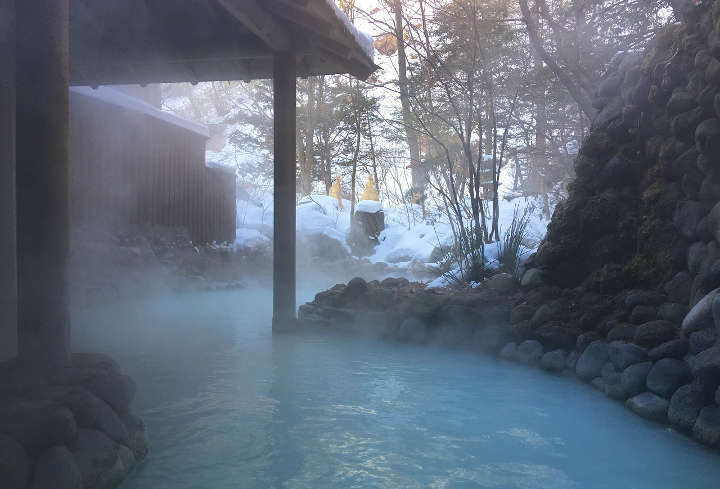 From outdoor natural pools set in jaw droppingly beautiful locations, to timber tubs and indoor baths, the range of onsens in Japan is quite incredible. Enjoying some long overdue pampering with a luxury spa package is perfect at any time of year. Lie back in outdoor hot mineral springs and soak up a beautiful view in absolute bliss. There are a lot of expectations for ringing in the New Year in a big way. But not everyone’s idea of how to celebrate is the same. While many head into town for the annual celebrations, others are escaping in the opposite direction, seeking a New Years Eve getaway. 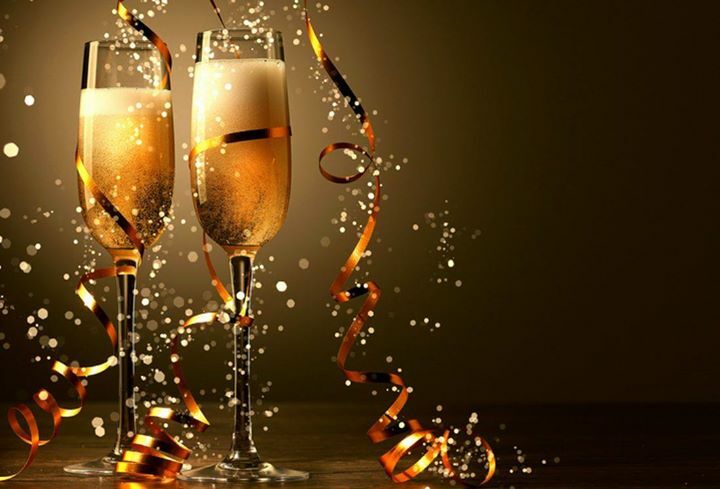 If crowds are not your thing, but romance is, we’ve got some some luxurious and fun New Years Eve ideas for couples to enjoy. Some occasions call for absolute indulgence. You know the ones – your partner’s birthday or a special anniversary. 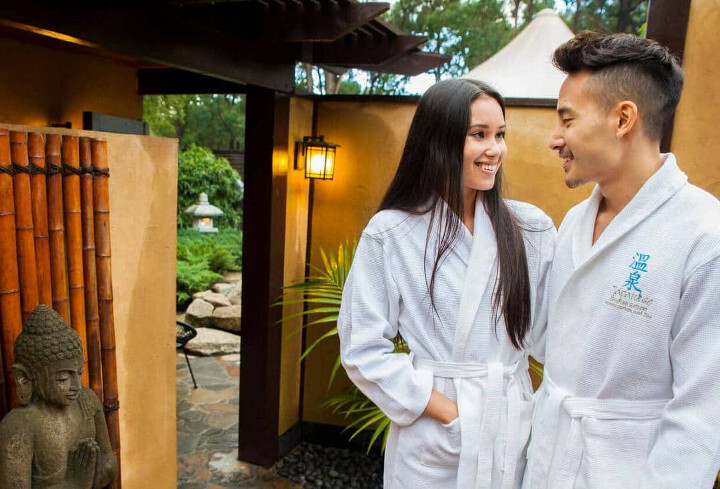 If you’re going to pamper yourself, you want to know your money is well spent when you visit a day spa in the Yarra Valley or Dandenong Ranges. 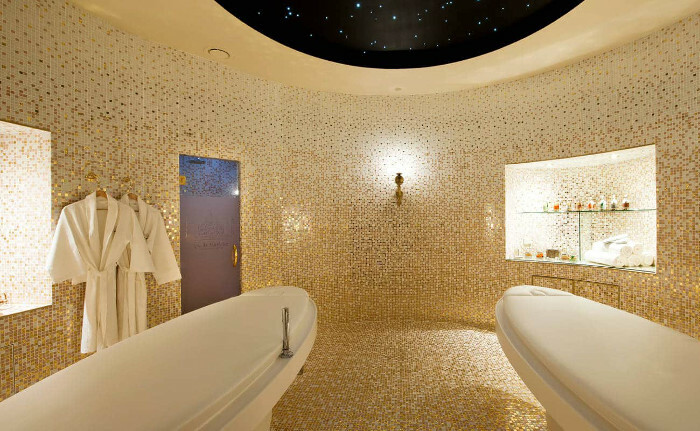 Why Go To A Dayspa? 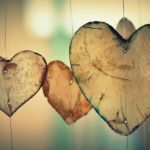 The pressures of modern life – long hours of work, eating on the run, and increasingly busy schedules, means that today people suffer a range of lifestyle related stresses that can have an impact on body and mind. It’s little wonder that day spa packages are an increasingly popular way to seek relief and healing. At the end of a work week it’s common to find it difficult to throw off stress and tension. Feeling stressed out can lead to tension and tight muscles in your body, and may leave you feeling lethargic and a little worse for wear.